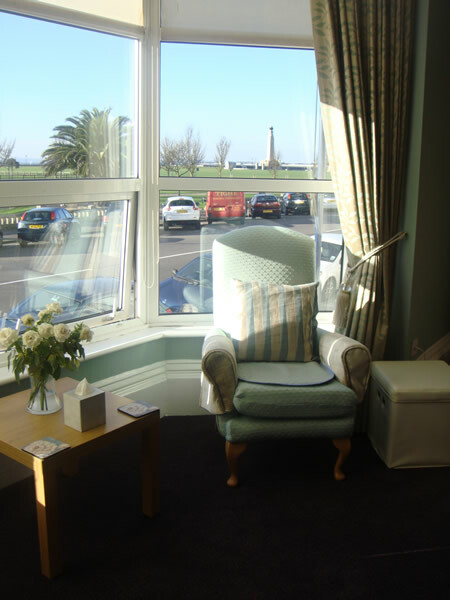 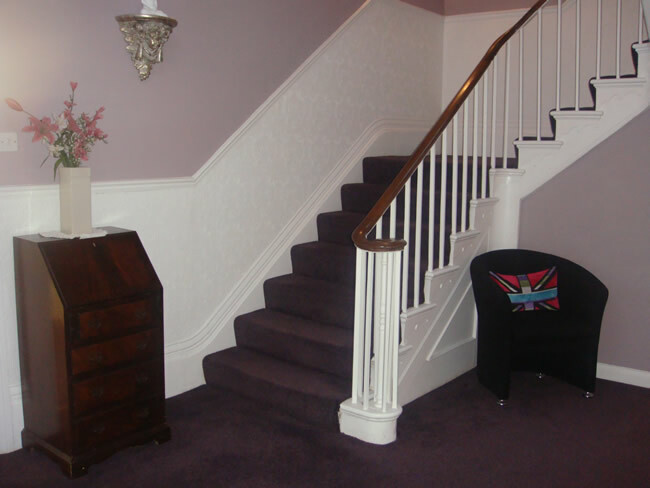 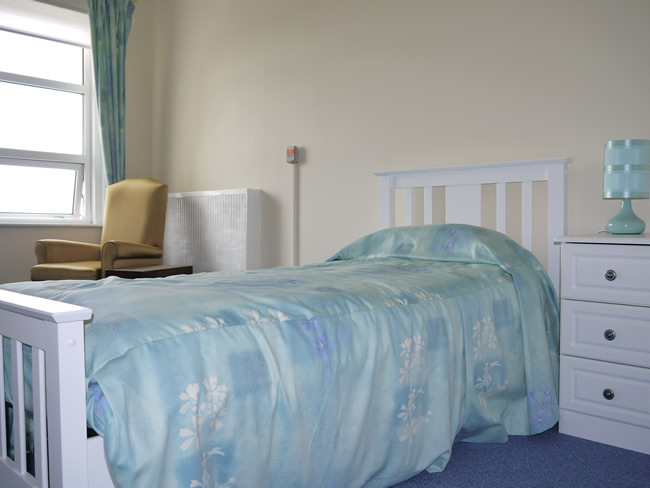 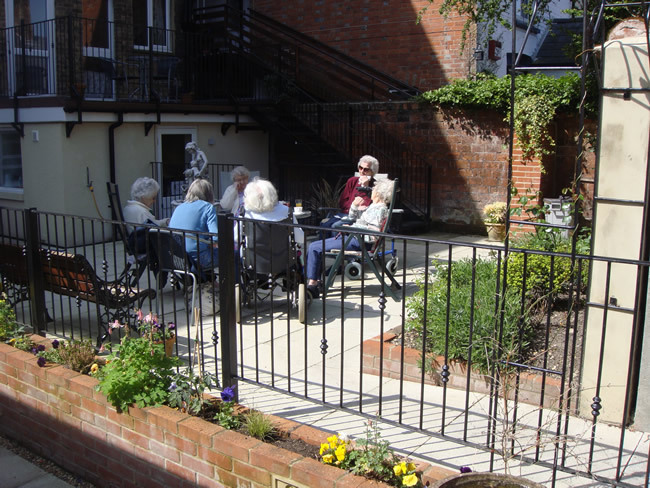 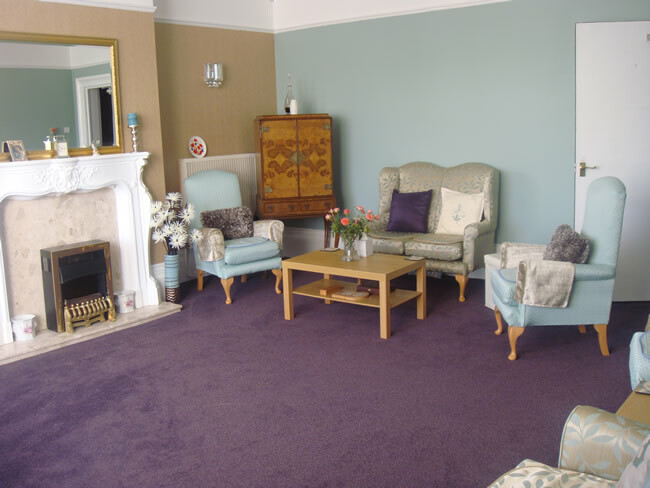 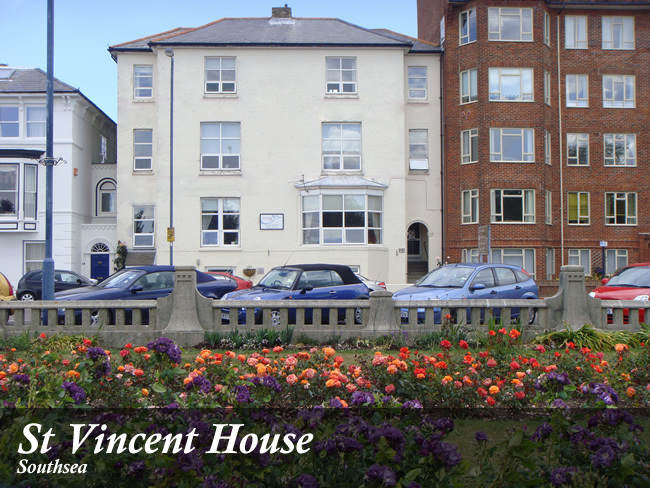 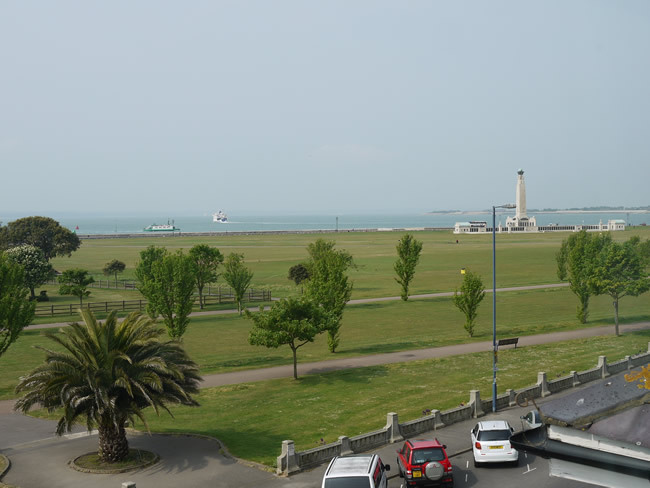 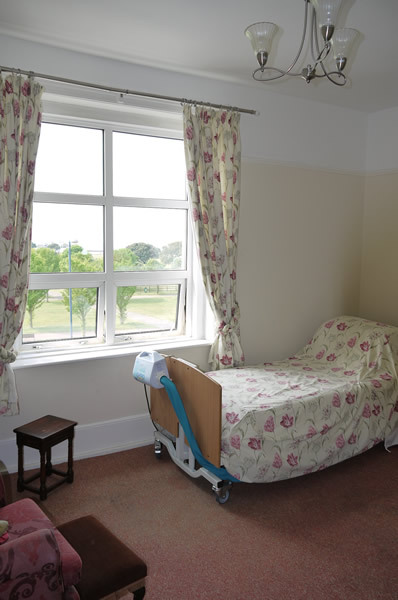 St Vincent House, Southsea is located on the seafront of the historical city of Portsmouth. 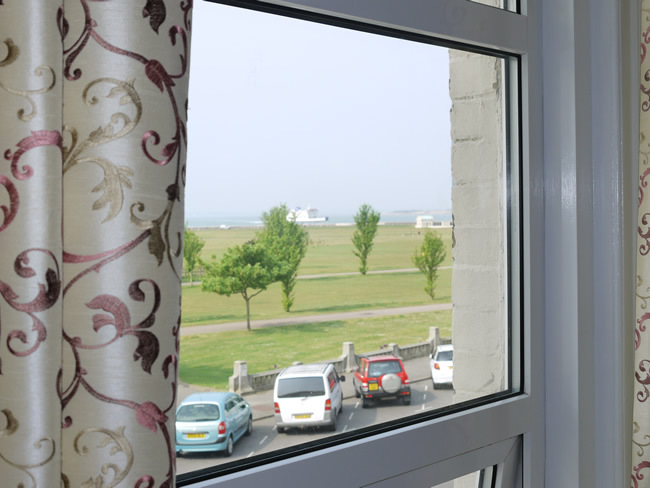 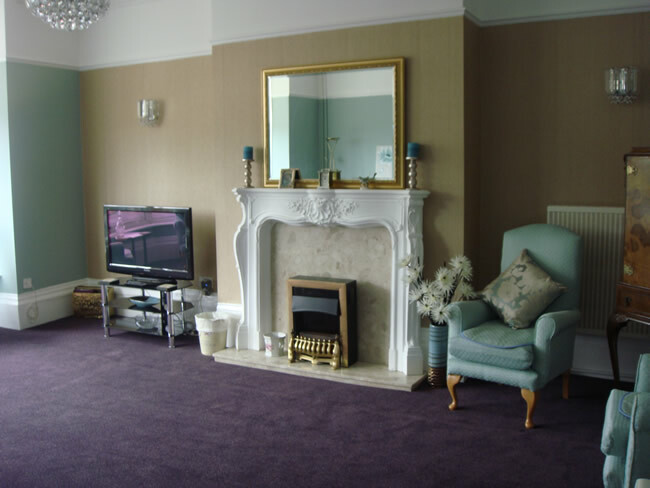 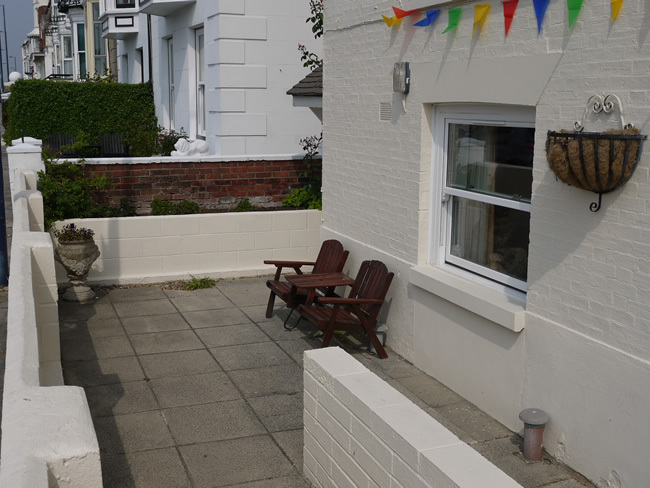 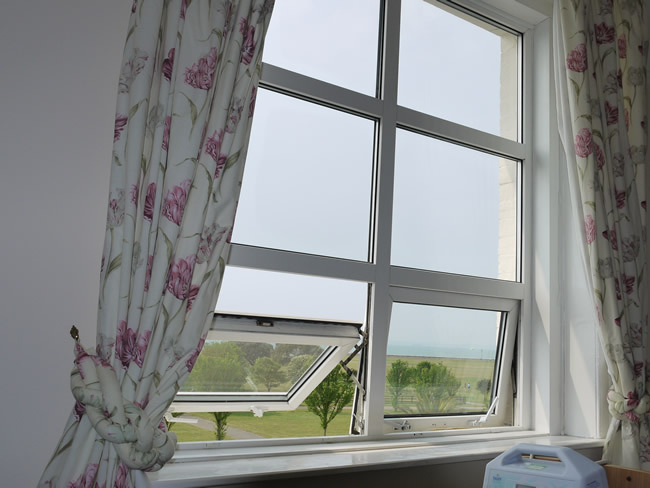 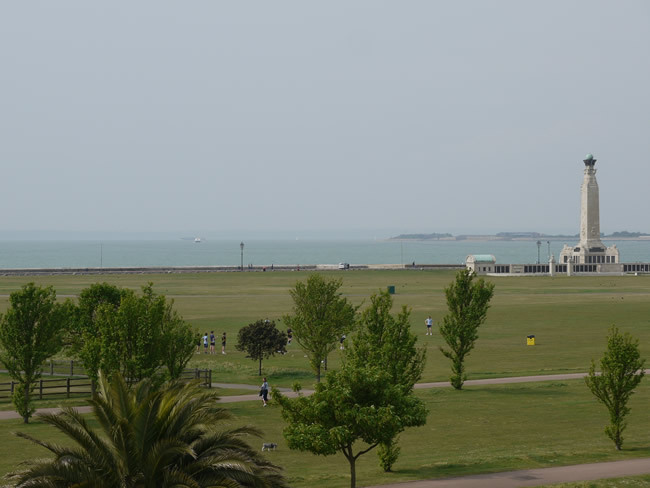 It benefits from panoramic views across the Solent to the Isle of Wight. 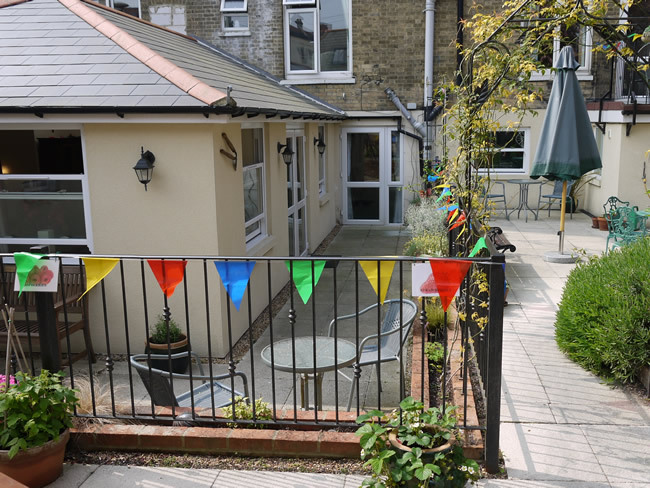 Palmerston Road is within walking distance and offers an extensive selection of shopping and dining facilities. 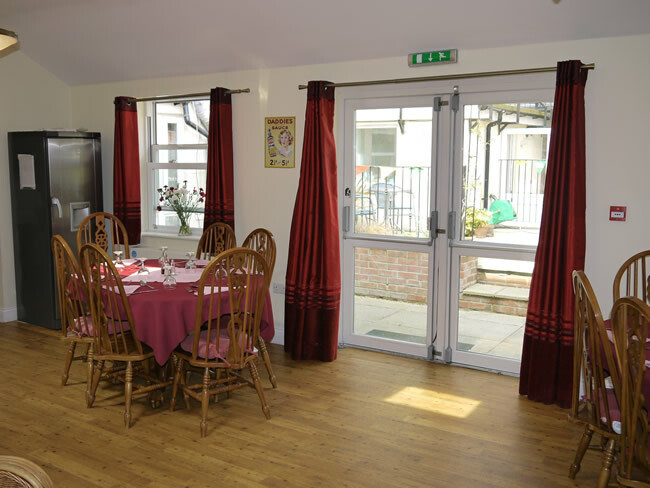 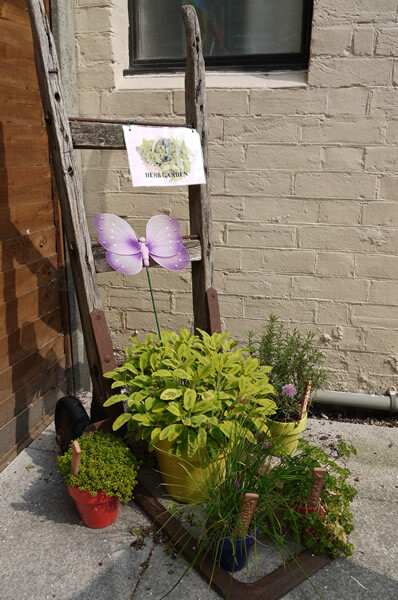 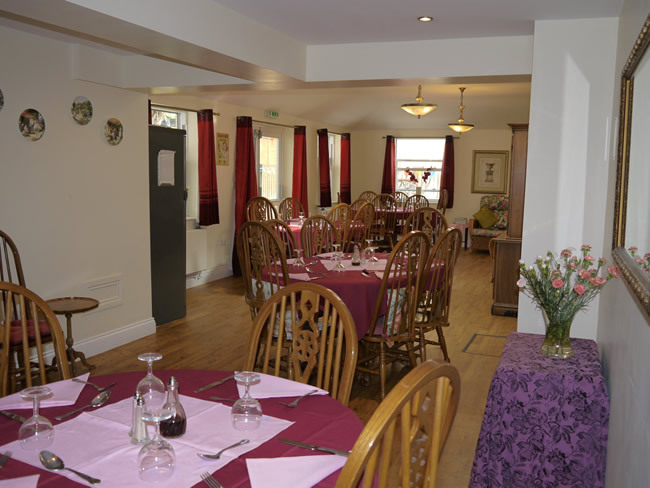 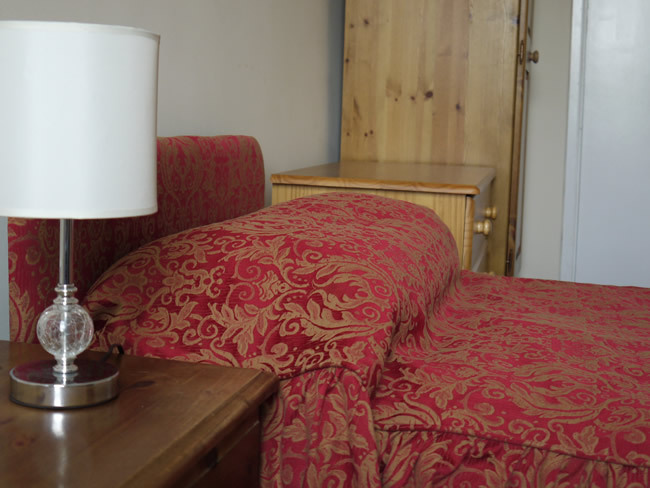 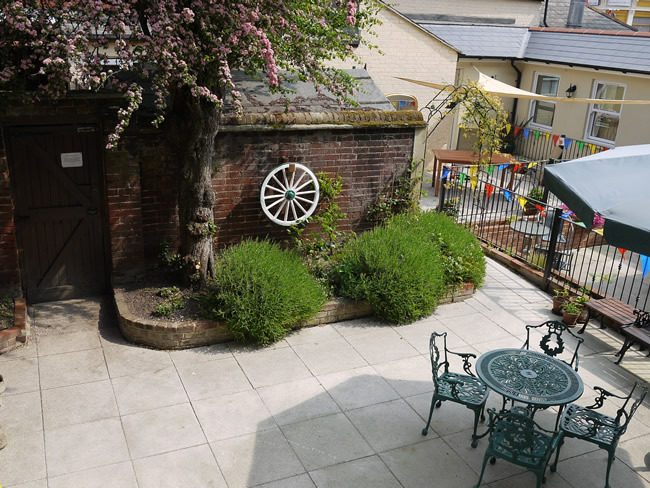 There are also many local places of interest which include leisure centres, churches and museums; and from the lounge and many bedrooms, Service Users are able to view the many seasonal events held on the common. 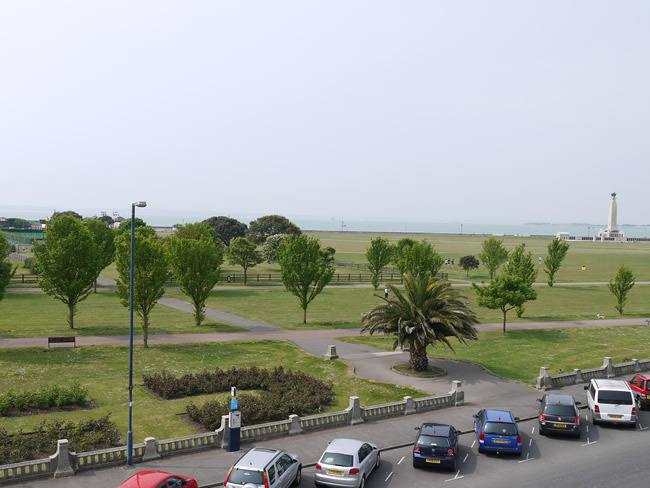 Click on any image and use the arrows to navigate.